Orly Nail Polish, Purple Poodle, 20802, .60 fl. oz. 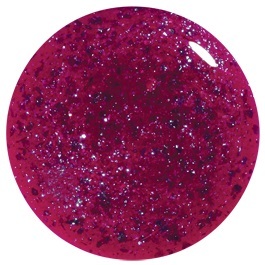 Magenta translucent jelly nail color with blue and berry micro-glitter.